Kaduna State government has announced the dissolution of the interim management committees of the 23 local government councils in Kaduna State. The tenure of the management committees expires in December, six months after they were appointed by Governor Nasiru El-Rufai. The dissolution was announced in a statement by the governor’s spokesperson, Samuel Aruwan. “The interim management committees of the 23 local government councils were appointed on 3rd July 2015 for a period of six months in the first instance. “The Local Government (Administration) Law No. 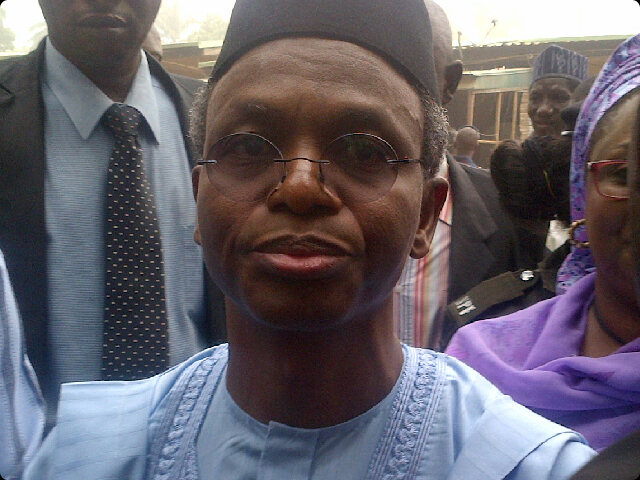 12 of 2012 provides that their tenure can be extended by the Kaduna State House of Assembly. The government has made appropriate submissions for the extension of the tenure of the IMCs, but the House of Assembly is currently on recess. “Therefore, the lawful thing to do is to dissolve the interim management committees with effect from 6 January 2016. “Malam Nasir El-Rufai, the governor of Kaduna State, has therefore approved the dissolution of the interim management committees. “The governor also extended his profound appreciation to all the IMC members for their selfless and dedicated service to their local governments in particular, and Kaduna State in general.